We've got the space for you to run it. 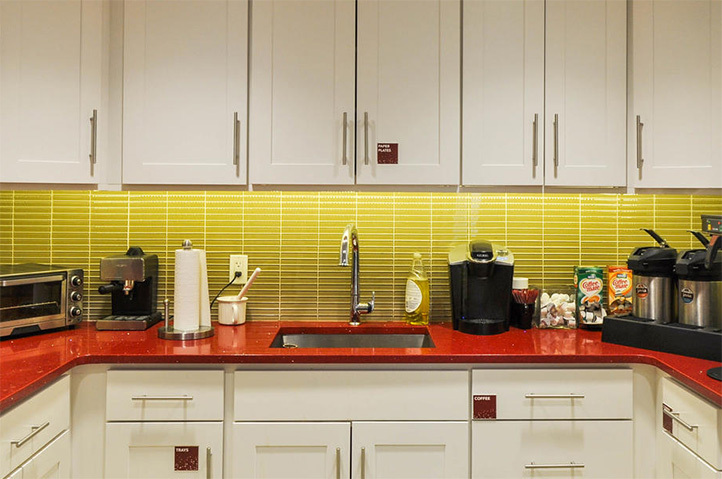 Check Out Our Available Spaces! 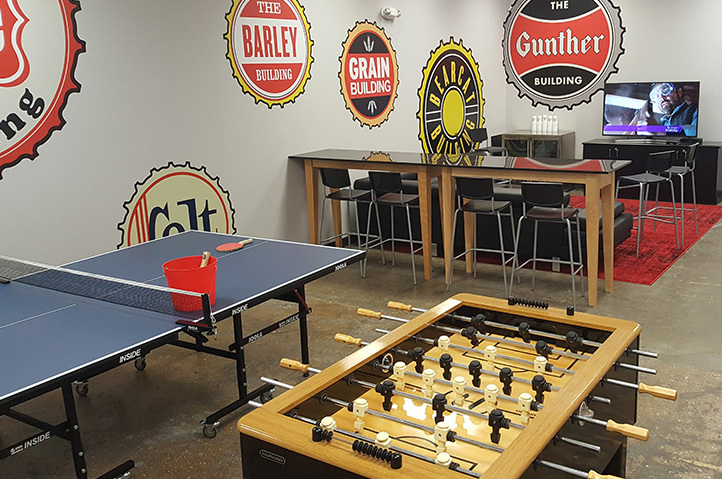 From the same team that created the Brewers Hill live/work/play community, Brewers Hill Hub is the newest co-working space in Baltimore, and at the Hub we’re all about flexibility. The Hub features individual desks, cubicles, private offices and suites all available from a month to a year. This is your chance to join the vibrant Brewers Hill Community! 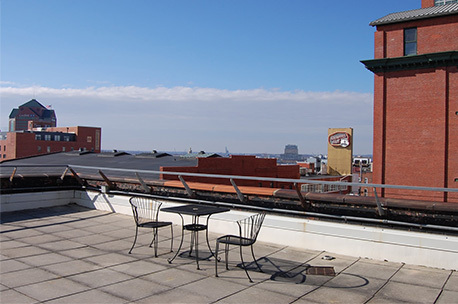 The Hub has all the usual co-working amenities – high speed wi-fi, shared conference facilities, rec room, concierge service, etc – but we also offer access to a large roof deck with a view of the harbor and abundant FREE PARKING. What day did you have in mind to visit the hub?